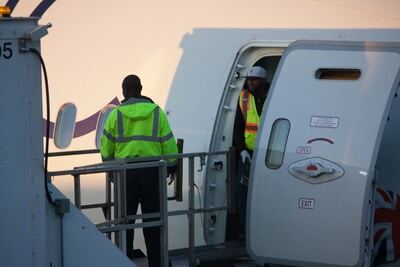 In the late hours of Friday, August 10 a 29-year-old Horizon Air ground crew worker named Richard Russell stole and took off in an unattended Bombardier Q400 from Seattle-Tacoma International Airport. During the brief one-hour flight, Russell performed acrobatic stunts before crashing into thick island forest about 25 miles southwest of Ketron Island. He did not survive. How Was He Able to Steal the Plane? Nearly all airline employees have some form of access to aircraft. Ground-based employees like Richard Russell are given access to the ramp area after both the employer and airport administrator perform a background check. Once the employee has been vetted, an airline ID is issued along with a Secure Identification Display Area (SIDA) badge. There’s a long list of things prohibiting an employee from obtaining a SIDA badge, including being convicted or found not guilty by reason of insanity of one of the disqualifying crimes within the last 10 years. According to a 2015 report from the Department of Homeland Security, the responsibility of controlling access to aircraft is split between many partners. 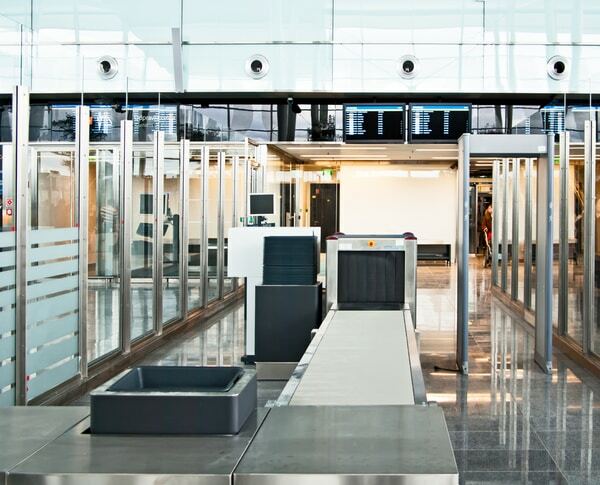 Every airport and airline has their own safety procedures and security plans, of which access control is a necessary component. However, there currently isn’t a protocol to stop an authorized SIDA badged, uniformed employee from accessing an aircraft on the ramp. The activity isn’t even considered unusual unless the employee’s job description doesn’t involve access to an airplane. 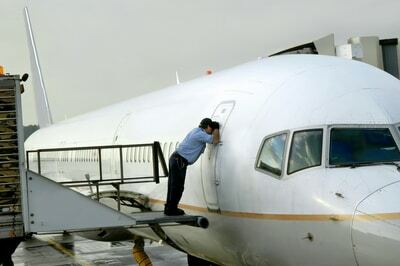 Also, because access to planes is so restricted, most airlines do not lock their airplanes. Clearance from air traffic control (ATC) isn’t an issue either. ATC clearance isn’t required to start the plane’s engine or to get assistance from ground crew if the airplane is parked away from the gate and doesn’t require a pushback. This means the only thing preventing an unqualified employee from getting in the pilot seat of a regional airliner is other co-workers observing the unusual activity. In Russell’s case, he accessed the aircraft at night when visibility was limited. Some concerned parties are suggesting more robust mental health screenings for airline employees. Industry experts, however, point to several challenges with this approach. Even the most thorough mental health screening cannot possibly predict dissociative episodes that may impel a person to behave unpredictably. Additionally, instituting widespread psychological assessments would have major financial and operational repercussions. The added stress on the personnel involved could potentially make the process counterproductive. Others have suggested placing more barriers between employees and aircraft. The changes wouldn’t have to be extensive, either. It could be as simple as always locking the cockpit door and limiting access to authorized personnel through a key or door code. Events like these can be unnerving, but thankfully, they aren’t common. 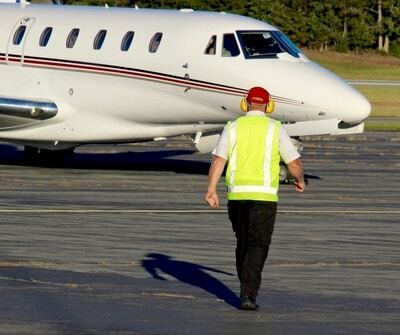 In the United States, most pilot suicides are committed by solo pilots. Between 2003 and 2012, there were eight cases of pilot suicide. In only one instance was there a passenger on board.